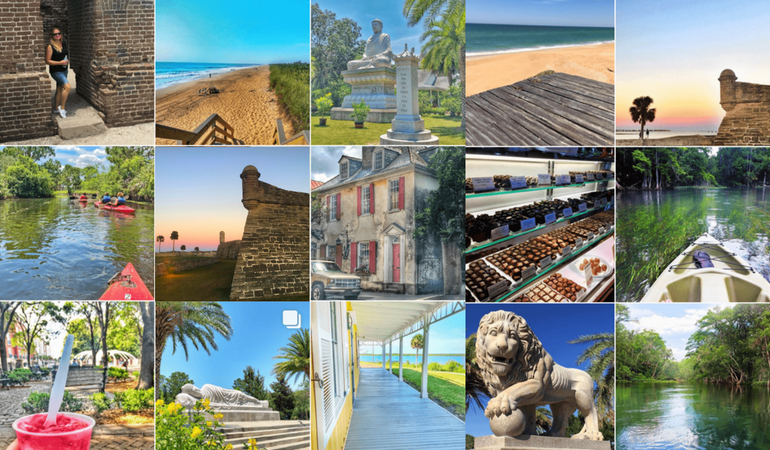 We’ve been away a lot this summer, and it’s been almost impossible to catch up on blogging, but have no fear, there’s no need to miss out on the adventures…on Instagram! 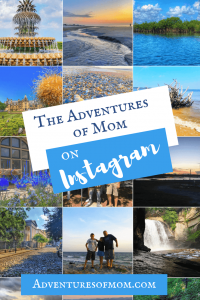 The Adventures of Mom account on Instagram is filled with quirky thoughts, summer storms, and a whole lot of water adventures- and the best thing is that I am able to answer your questions while we are on the go! Best sunsets, where to take the kids, favorite swimming holes and more. Are you an Instagrammer? Let me know! 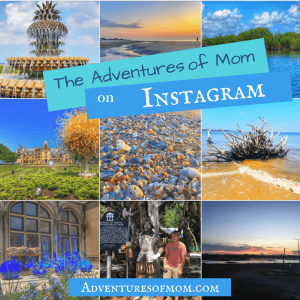 I’ve been on IG for years, and love the community around us- lots of springs pics, Florida shots, and like minded-travelers & families. And, of course, there’s our YouTube. Be sure to subscribe and check out the travel playlists.